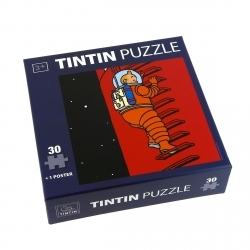 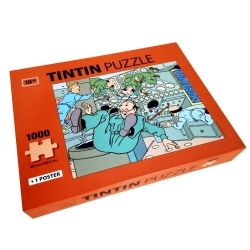 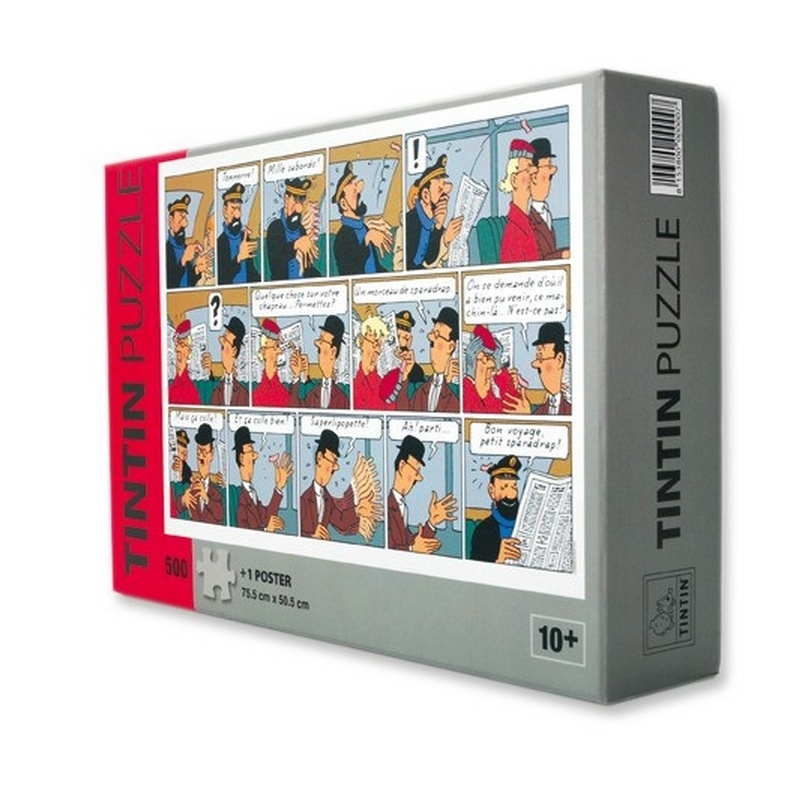 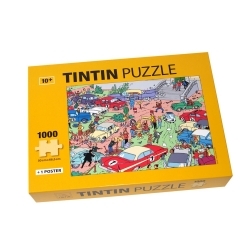 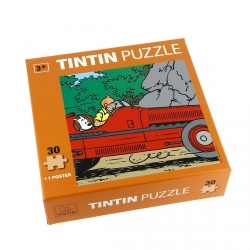 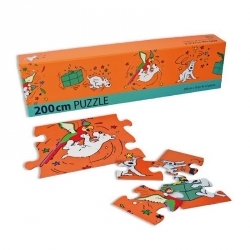 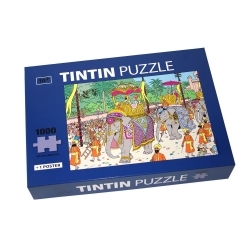 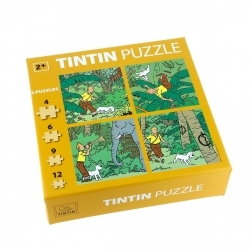 This 500 piece Tintin jigsaw puzzle features a comic scene taken from The Calculus Affair. 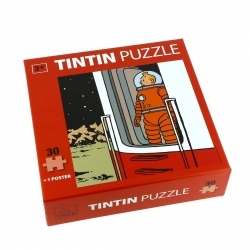 It also includes a 50 by 75 cm poster. 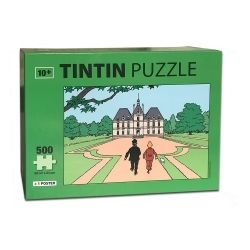 Designed in Belgium. 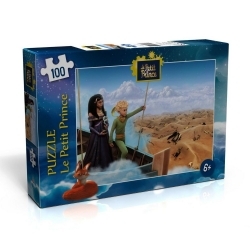 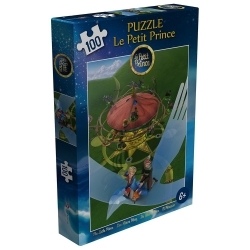 A wonderful puzzle, hours of fun for the entire family.